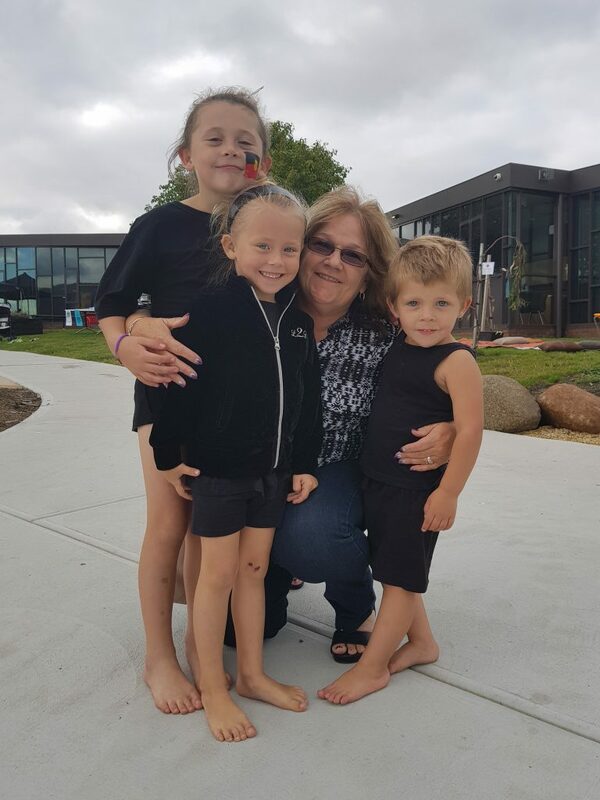 FAMILIES and children from Bridgewater, Gagebrook, Herdsman Cove and Brighton came together last month for a fantastic community fun evening. 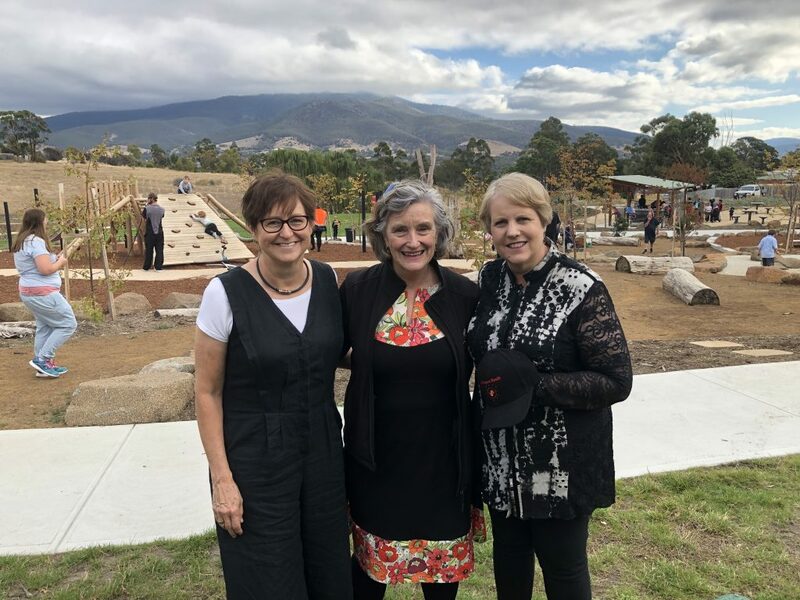 The new park behind tagari liaChild and Family Centre and the Bridgewater Library proved to be a great venue as young children had lots of play opportunities. It was really wonderful to see how the community came together. Families and children had a wonderful time with a community fun evening to celebrate the official launch of Jordan River Connected Beginnings initiative. The initiative aims to support Aboriginal and/or Torres Strait Islander children to be well prepared for school. Aboriginal culture was threaded throughout the event, which was mostly organised by Aboriginal people. The local Jennings mob performed a cleansing dance, and there were muttons birds for everyone. Other highlights of the evening including Percy the Pygmy Possum, the jumping castle supervised by PCYC, the smooth tunes of our DJ, the Mona 24 Carrot coffee van, and HIPPY who shared the story stones activity. This event was the official launch of Jordan River Connected Beginnings initiative which aims to support Aboriginal and/or Torres Strait Islander children to be well prepared for school by better supporting Aboriginal families and their children from before birth to school age. An important part of this initiative is to collect 1000 Voices from our community, so that we can all contribute to making this area the very place to bring up young children. 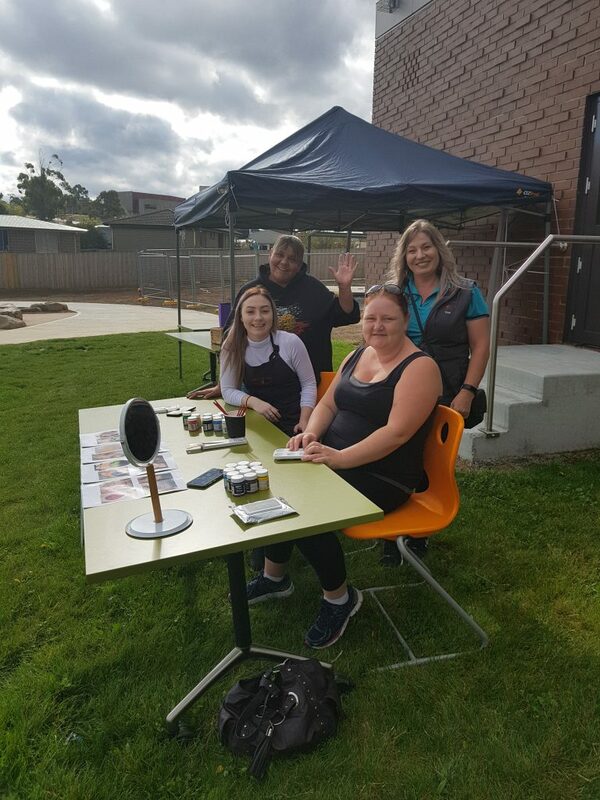 The Jordan River Connected Beginnings team in partnership with Kutalayna Health and tagari liaChild and Family Centre wanted to hold a free family event so that we could make the Connected Beginnings project well known across the community. This incredible event was made possible because we had so much support from community in putting on the event, and also because of the large amount of people who attended. A big thank you to everyone, and we all look forward to the next family event.